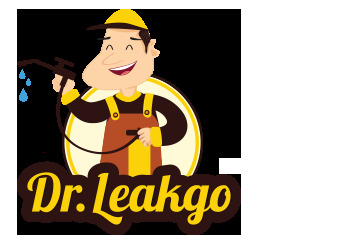 Dr.Leakgo™ provides instant solution for water leakage problem. Using injection system and quality P.U Chemical fully imported from Korea, our professional treatment comes with a 12 months' warranty. Dr.Leakgo™ provides one-stop expert waterproofing solutions to bathroom, toilet, balcony, concrete flat roof, tunnel, water tank, reservoir, swimming pool, etc. 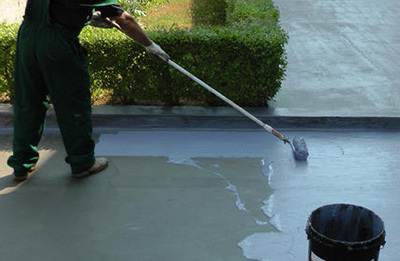 All our professional waterproofing treatments come with a 12 months' warranty. 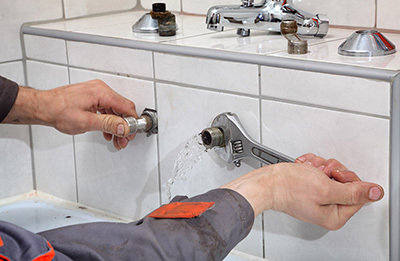 Dr.Leakgo™ has the expertise in providing professional remedial work onto structural cracks. 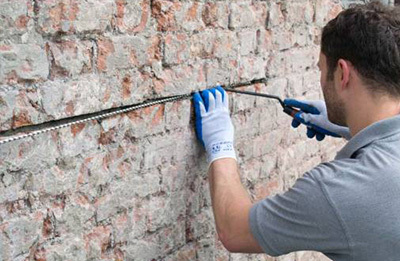 Kindly consult our team of experts for the right method of rectification for all your structural repair needs.